The site is currently improved with buildings that contain 8,343 SF and an additional 6,473 SF of outdoor space. 2507-2531 NW 2nd Avenue is a retail asset situated at the corner of NW 2nd Avenue and NW 26th Street in Miami, Florida. The location of the property is at the intersection of the two most vibrant streets in the trendy Wynwood district. 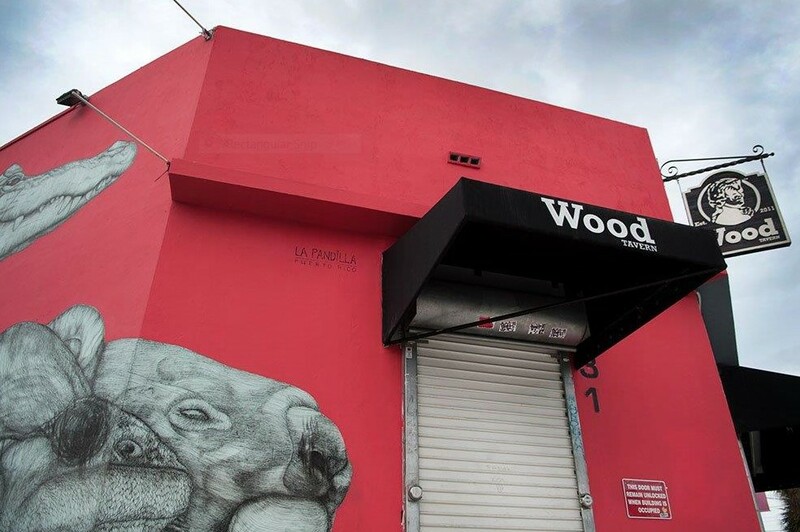 Once solely known as a warehouse and factory district, Wynwood has become the epicenter of the arts and creative businesses in the greater Miami area.